IHRC condemns today’s decision by an Egyptian court to sentence 683 alleged supporters of the Muslim Brotherhood to death in a continuing crackdown on the country’s opposition by the military regime. The number include the Muslim Brotherhood’s spiritual guide Mohammed Badie and follow the death sentences handed down to 528 defendants on March 24 following a mass trial lasting just a few hours. According to media reports today’s hearing lasted only a few minutes with the judge refusing to listen to any arguments from the defence. The violence of which the defendants are accused took place on August 14 last year as news reached Minya governorate that police had launched the deadly clearance of two sit-ins in Cairo, held by supporters of former President Mohamed Morsi, who had recently been ousted after mass protests against his rule. Crowds in Minya and elsewhere in southern Egypt attacked police stations and churches accusing Christians of having supported his overthrow. IHRC is gravely concerned by today’s verdicts and the potential consequences for the hundreds of people now facing the death penalty without even the semblance of a fair trial. It is equally worrying that instead of being an expression of the popular will, the law and its enforcement agents are being used by Egyptian authorities as a weapon with which to bludgeon the opposition into silence. It is also surprising that Egyptian authorities have decided to prosecute opposition members of the opposition but have thus far not managed to hold a single member of the security forces or supporter of the regime to account for the storming on August 14 of two anti-government protest camps at al-Nahda Square and Rabaa al-Adawiya Mosque. According to the Muslim Brotherhood some 2600 protestors were killed in Rabaa al-Adawiya alone. Eye witness reports and TV footage document the use of excessive force and live rounds by security forces against the largely unarmed protestors. It is clear to us that today’s sentences are part of an official campaign by the military-led government to eliminate the Muslim Brotherhood, Egypt’s single most popular political movement, which has included outlawing it as a terrorist organisation and rounding up hundreds of its – and other opposition groups’ – leading figures. Many of them have been subject to cruel, inhuman or degrading treatment and even torture, especially by members of the country’s Interior Ministry. 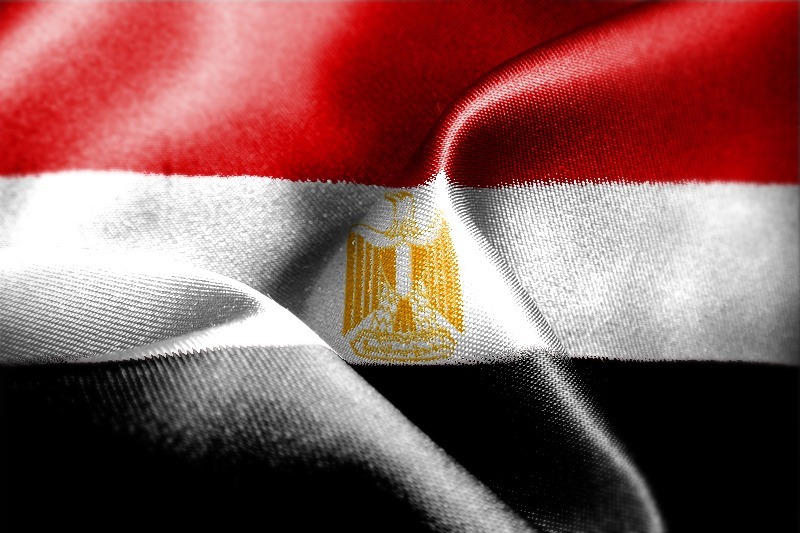 Earlier this month IHRC made a submission to the United Nations Universal Periodic Review of human rights citing the continuous and routine nature of human rights abuses in Egypt following last July’s coup d’etat. The Egyptian regime has been supported in its endeavours by the US which has stubbornly resisted calls to call the overthrow of the civilian government a military coup and persisted with the provision of billions of dollars of aid to the government. Egypt’s generals have also benefitted from billions of dollars in emergency assistance from a counter-revolutionary push by Saudi Arabia and other Gulf states to preempt the potential spread of the Arab Spring to their own shores.